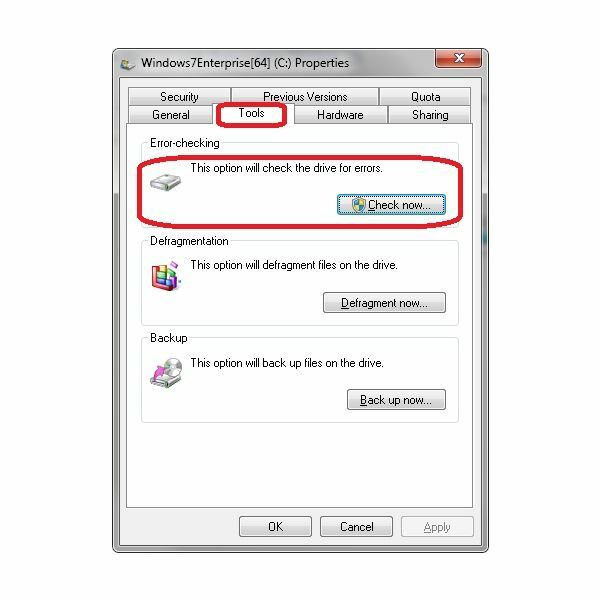 What Is Windows 7 Check Disk for Consistency? Because of the mechanics of a disk drive – that it is round and rotates – there are physical reasons why the files may not be 100 percent accurate. The operating system that reads and writes files to disk uses the "first come, first serve" approach. That means that when it first writes a file to the disk, if it is empty, it stores the files in segments in a continuous fashion. That is easy to see. When a command is given to read a file, the segment sequence is also easy to operate. But as you add files, the sectors where the files are stored do not all get filled. Sometimes the files are smaller than the sectors, so they leave empty space. Sometimes they are bigger than a sector, so they spill over into other sectors. So, what happens is that a file may be broken up into segments scattered around the disk drive; a segment here, three segments there, another segment in a different track 300 segments away and so on. This means that the files can become scattered and disorganized. Reading them can take longer because the operating system must join the segments together in order to work properly. The more disorganized and scattered the files are, the longer it will take to read them. The indexes that keep track of the segments may become damaged or compromised. This is where disk checking can help. Check disk for consistency can involve several problems. The CHKDSK identifies certain items concerning your drive, the amount of space used, and the amount of space still available. It also looks at things like bad sectors, areas of your hard drive that have minor defects, and those that should be marked as unusual. Another area that can cause a problem are lost chains. If there is a power outage, or a sudden close of a file with out properly saving it, you could get a "lost chain." Because typically an operating system will know where a file begins, but may not know where it ends. Allocation units are the smallest units in which to store a file. If a file is 52 bytes in size and the allocation unit is 2048, the file will use up the entire unit, even if it does not need it. Index files are the files that keep track of the addresses of the file as they reside on the hard disk. Sometimes the index is not kept up to date. 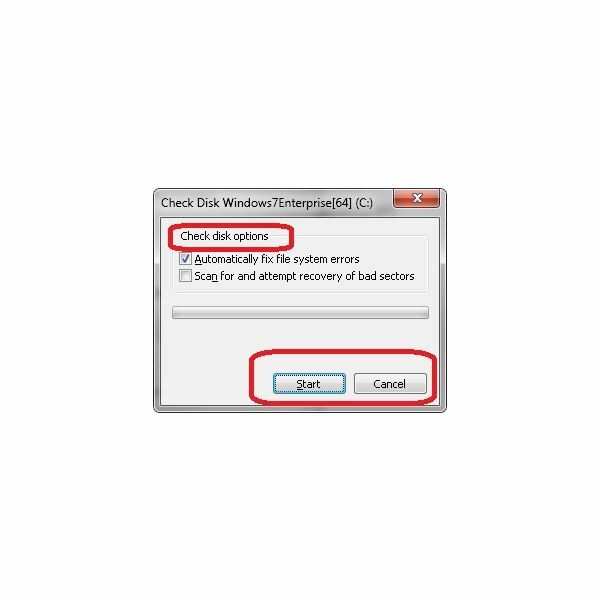 If you want to run Check Disk or chkdsk in Windows 7 to check a selected hard disk for file system errors and bad sectors here are the steps you need to follow. 1. Click the Start Menu and click the Computer button. 2. When the drives appear, right click the disk drive that you want to examine, and click on Properties. 3. Click on the Tools tab, then click on the Check now button under Error-checking. You are now ready to begin the disk checking. At this point you can continue the operation at reboot, or cancel. Now the next steps are the ones you can perform. Leave both check boxes empty and click on the Start button. Uncheck the Automatically fix file system errors box. Check the box that points to: scan for and attempt recovery of bad sectors. First check the Automatically fix file system errors box. Then uncheck the box that performs a scan for bad sectors and attempts to recover them. Check the Automatically fix file system errors box. Also Check the box to scan for and attempt the recovery of bad sectors. 8. Finally you are ready to start so click on the Start button. 9. Note also that if the selected hard drive is not in operation, then you will see the check disk program start checking the disk now. 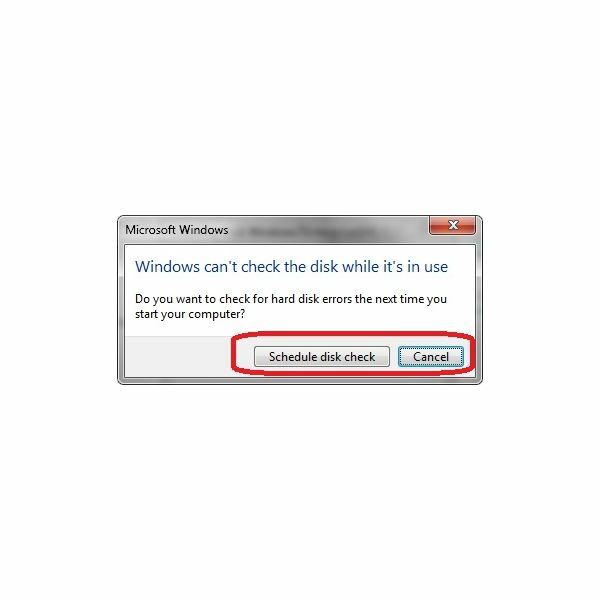 Running the Windows 7 check disk for consistency on a periodic basis can keep the hard drives in good working order. This utility comes free with Windows 7. It is one of several that are available – the others are disk cleanup and disk de-fragmentation. 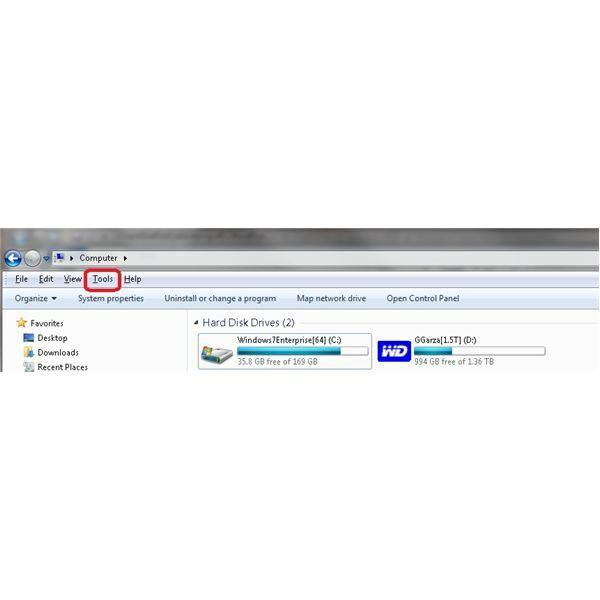 When used together, users will get a longer use of their hard drives and experience less file corruption.